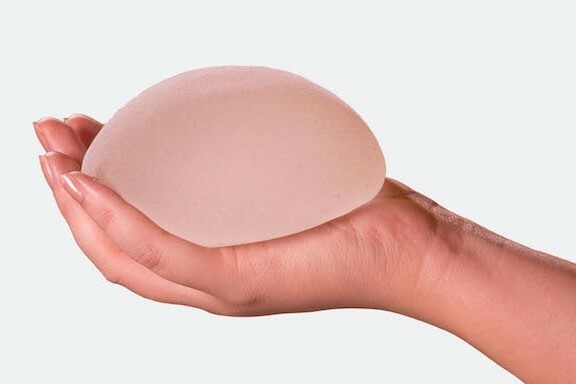 Breast enhancement is performed on hundreds of people every month but breast implants are not something to take lightly. It is a surgical procedure and the best thing you can do before implant surgery is educate yourself. You should have a clear understanding of the complications, risks and recovery process. Furthermore, you should make sure that your cosmetic surgeon is board-certified and adequately skilled with breast enhancement procedures. 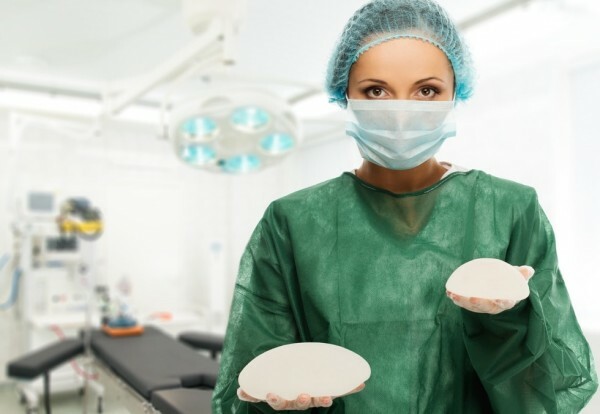 Even if your surgeon is highly skilled, here are some reasons why breast implants might go wrong. 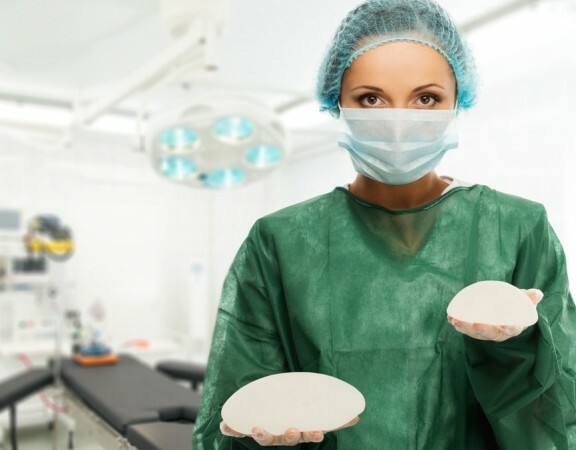 One of the most common complications with breast implants is capsular contracture. This condition occurs when the scar tissue that forms around the implant becomes abnormally hard and results in a squeezing of the implant. Capsular contracture can create an unnatural appearance around the implant as well as pain for the patient. Implants that are placed above the muscle, or through a peri-areolar incision, are at a higher risk of developing this complication. Capsular contracture can also occur if the implants are too large or if there is bleeding or infection after the surgery. Patients should choose an appropriate size implant for their body type and lifestyle to ensure that implant rippling does not transpire. Double bubble deformity can also occur if the implant is placed behind the chest muscle and the natural breast tissue sags below the implant. Low malposition is also referred to as “bottoming out” and can happen when the pocket is created too low. Low malposition can also occur when the implant pushes down on the breast tissue or due to an over-sized implant. High malposition is the most common and occurs when the implant pocket is created too high on the chest or if a pocket is properly created but the implant doesn’t drop into the right position during healing and settles too high. Patients who wear an underwire bra during recovery may contribute to high malposition. Implants can last up to 10 or more years but a rupture is still a possibility. A saline implant that ruptures is generally obvious since the implant will deflate and the body will naturally absorb the saline. Silicone implant ruptures may not be easily noticed which is why an MRI is required every 3 (or so) years to examine the condition of the implants. Ruptures of either type can be caused by compression to the breast area, trauma or aging of the implant device. For some women, the body accepts the foreign object. It becomes overwhelming for others and the implants must be removed. Also, the body will continue to break down the silicone shell over time. These particles circulate throughout the body and can cause other illness symptoms and complications for the patient.